Here at Blanche Smile Studio, we are firm believers that every patient we see should leave our practice with a smile fit for royalty. If you have a damaged tooth in need of protection and restoration, a crown could be right for you. Crowns can be used in many different situations to help restore a glowing smile without the need for major dental work. In many cases, it’s also one of the most cost-effective solutions too. Most importantly, though, it’s an option that will ensure that you’re left with the winning smile that you deserve. As with any dental procedure, you need to be sure that any work completed is the best solution. After all, your teeth are one of the most precious assets you possess. 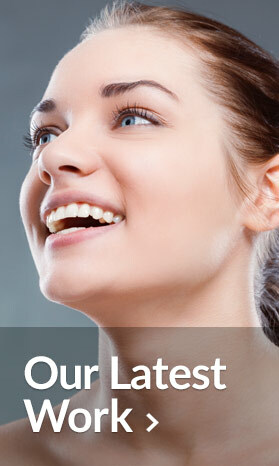 Our expert are dedicated to finding the right answer for each patient’s individual needs. This will prove to be very valuable indeed. Nevertheless, you should know the signs that suggest a crown is necessary. Crowns are particularly useful for protecting teeth that have endured sudden damage. This could be from an injury or other situation. Similarly, teeth that have suffered from accumulated damage can benefit from these procedures too. Alternatively, your tooth may have a cavity that cannot be rectified by a simple filling process. In any case, talking to our experienced professionals will confirm whether this is the right method to restore that healthy glow. We appreciate that your teeth are precious, and crown treatment is a procedure that will take some time. At your first appointment, we will discuss your individual requirements. Following this, our experts will clean the area of unwanted bacteria and decay before taking an impression of your tooth. This impression will then be sent to our labs so that your crown can be crafted to the exact specifications for your mouth. Our advanced technology ensures that each patient gets the best end product possible. It could be made from a number of materials, but is most likely to be a porcelain solution. You will be fitted with a temporary crown until your finished product is ready. At your second appointment, our professionals will fit your new crown before confirming that you are happy with the results. This includes ensuring that the shade matches your natural tooth colour. Ultimately, if you leave the practice smiling, then we’ll be smiling too. 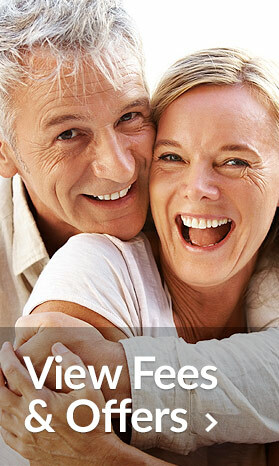 Crowns are a very effective form of protection for decayed or injured teeth. However, they do require the same levels of dental hygiene as the natural tooth. Otherwise, you will start to see a negative impact over the course of time. Nevertheless, we pride ourselves on using only the best solutions. As long as you give your crown the aftercare that it deserves, there’s nothing to stop it from lasting a decade. If you believe that a crown is needed or are just interested in discussing your options, then give our friendly team a call today. Together, we can rebuild that perfect smile.